"Right the First Time" Additive Manufacturing with Additive Works Nils Keller, Additive Works CEO, presented at the 2017 EATC in Frankenthal, Germany. Check out his one-on-one interview! 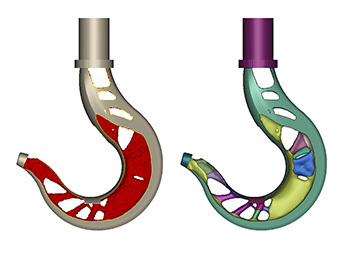 Amphyon allows for automatic optimization of part orientation as well as a build up process simulation and the adaption of process parameters in order to achieve a higher part quality and more process stability. 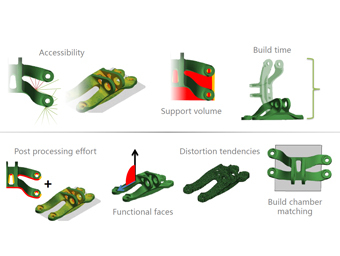 It was created to replace experimentally determined build-up strategies by simulation aided process strategies to save costs, time and energy in development of additively manufactured components. 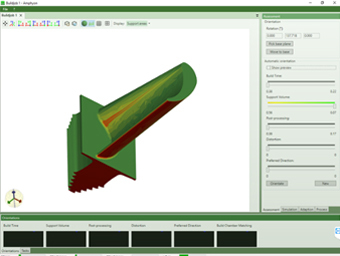 By the integration of fast numerical process analysis and simulation into the process chain, surface quality and shape accuracy can be increased without the need for further action by the user. Amphyon consists of several modules that support the pre-processing steps and enhance the process itself. 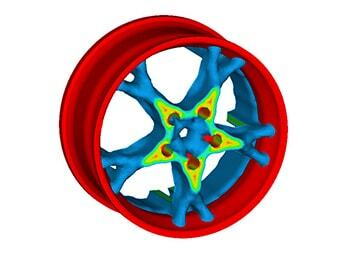 There are three major applications Amphyon and its modules focus on: help designers to learn how to deal with AM and its issues, help researchers to study process physics by numerical simulation and help production to optimize pre-processing and build data within a few steps. 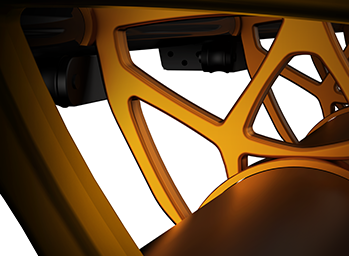 Additive Works GmbH was founded by four interdisciplinary professionals in late 2015. As a spin-off company of ISEMP, University of Bremen, Additive Works combines state-of-the-art scientific approaches with application-oriented software engineering to offer innovative software solutions for simulation based additive processes. All activities of Additive Works focus on one general mission: To provide highly usable solutions for first time right additive manufacturing and take this technology to the next level. The growing team of Additive Works started with four motivated scientists and entrepreneurs. It combines essential skills in physical modelling, software development and algorithm optimization with years of experience in simulation and control of additive manufacturing. Especially the diversity in scientific backgrounds within the team provides the flexibility, innovation, and agility necessary for solving the complex and manifold difficulties of this marvelous yet challenging process. Amphyon is available through the Altair Partner Alliance. Amphyon has been used in the automotive, medical engineering, aerospace & defense, toolmaking, research and development, and toll manufacturing industries.